Serengeti was born in Florida in 1985. 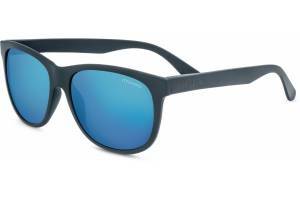 Before long, the brand positioned itself in the market because its polarized sunglasses and the unique combination of the features of the lenses. 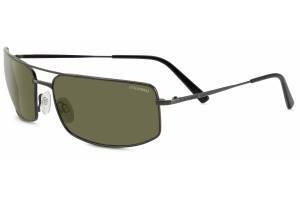 Serengeti sunglasses are considered the most technologically advanced eyewear in the world. 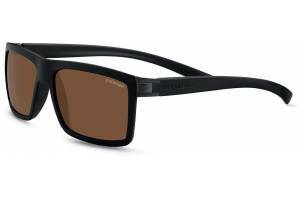 "Among other features, Serengeti sunglasses have a spectral control selective filter for the light waves; photochromic tecnology; automatic adjustment to ambient light, ideal for low-light and high brightness; UV protection thanks the single lens that blocks 100% UVB and 98.5% UVA; surpassing all standards in force. 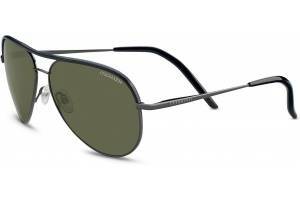 They also have anti-reflection coating that prevents the retroreflection. The borosilicate glass resists scratching because the chemical hardening provides resistance test dropping a steel sphere. This test is unique to each crystal. 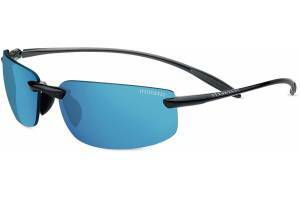 The polarization eliminates glare and reduce eye fatigue." 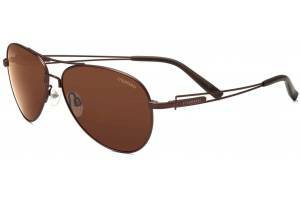 With these technical qualities , Serengeti sunglasses are ideal for driving and for airline pilots . 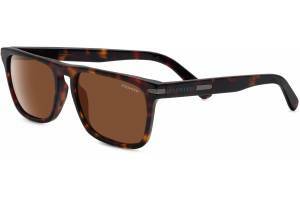 Besides its spectacular specifications, Serengeti works with elegant frames and a timeless style adapted to a demanding public. 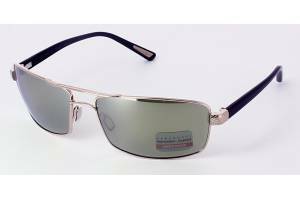 The brand have been the choice by famous personalities like Val Kilmer , Peta Wilson, Patrick Dempsey, James Alain Prost or Denton. 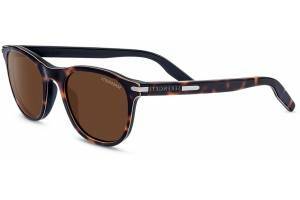 Serengeti combines all the qualities you look for your sunglasses : performance, style , protection and style. 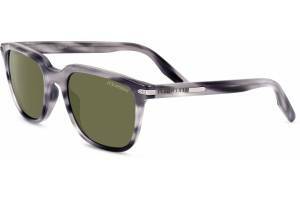 The most famous models are Maestrale, Nuvola and Bormio.